Not a big fan of “on this days” but two dates coincide on April the 6th that most Scots should be or are well aware of. 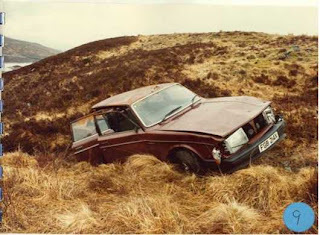 Firstly the signing of the Declaration of Independence in 1320 and secondly the discovery of the dying body of Willie McRae ironically on the 6th of April 1985. Willie McRae the Patriot and Nationalist his dying body discovered in his wrecked car on sloping ground just off the A-87 at Loch Loyne side between Invergarry and the Caenacroc junction of the A887. Two bullets in his head his gun 60 feet from his car and we have one of Scotland’s best known but little publicised un-solved murders. A convenient sweeping under the carpet by the British state? You can go on line and read the many internet stories on his life and death so we won’t go into too much detail here. But Scotland owes this man a great debt! 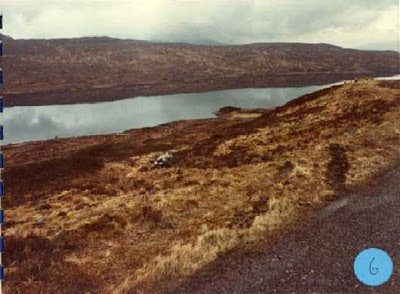 His stance on the dumping of Nuclear Waste in Scotland focused the public eye on the discrimination of Scotland by the British state. Why do we, a nation of 5 million people have electricity generated by nuclear power stations? So the so called British Empire can have nuclear weapons and be a World player in the nuclear arms race game!! So Scotland was to be the testing ground for nuclear experiments as far away from London as possible. Dounreay Nuclear Power Station! How far away can you get! Glen Etive a proposed nuclear waste site, Mulwhacher in the Galloway Hills another. Willie McRae prior to his death claimed “he had them” Unfortunately whoever that was had him that fateful April night 25 years ago and Justice was never done. Its common knowledge that he was followed everywhere he went prior to his death. We can speculate that this was MI5? The so called British Security Service answerable to the British Government? Did they pull the trigger? There have been a few “Unsolved Murder” documentaries either broadcast on TV or written in newspapers like the Daily Record. All gloss around the edges and conclude that it remains a mystery. Of course it does. We know that. But if the truth be told the British state would be exposed for what it is?……..Evil, Corrupt and no friend to Scotland?……..RIP, Willie McRae your legacy will always be remembered and one day Justice will be done….that we are sure of. 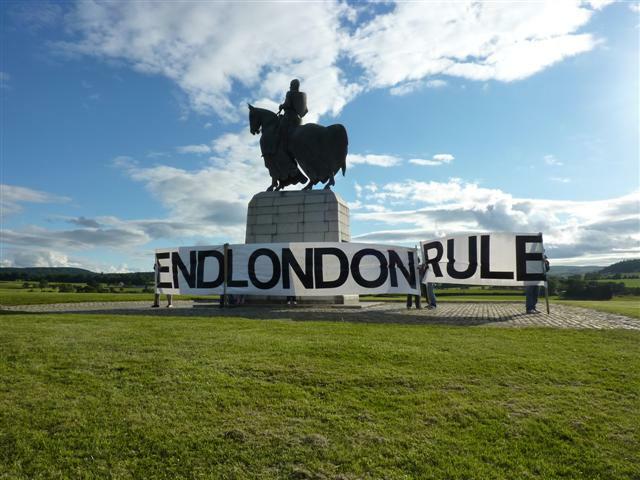 END LONDON RULE. Taken from the Northern Constabulary web site; The murder site? 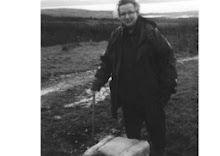 In the clearing just above the spot where Willie’s dying body was found there stands a memorial cairn to his memory. Every year on the closest Sunday to the day he was found gather a small group of like minded Nationalists. Willie McRae’s sacrifice to Scotland’s cause is remembered and Scotland’s Saltire flies proudly as it always will. And one day it will fly in a Free Scotland. On the 6th Day of April 1320 a medieval document was produced that was to be ground breaking in its proclamation and one that is revered even today for its masterly writing. Unfortunately Scotland the nation needed to produce this document at that time. Some 30 years of fighting for its very Nationhood against a power determined to make it a province of theirs as so called “Overlords” The diplomacy of the day required that the Holy Church of the time be made aware of the facts by a member Nation. The Declaration was that document and more. Written for the people by those who had the people of Scotland’s interests closer to their hearts, “The Church” The religious men of Scotland were the bastions of the independence movement. Long before the riches of religious practice corrupted the very ethics of religious worship those close to their God in Scotland were at the forefront of the fight for the very independence of Scotland the Nation. The document set out some stirring words. 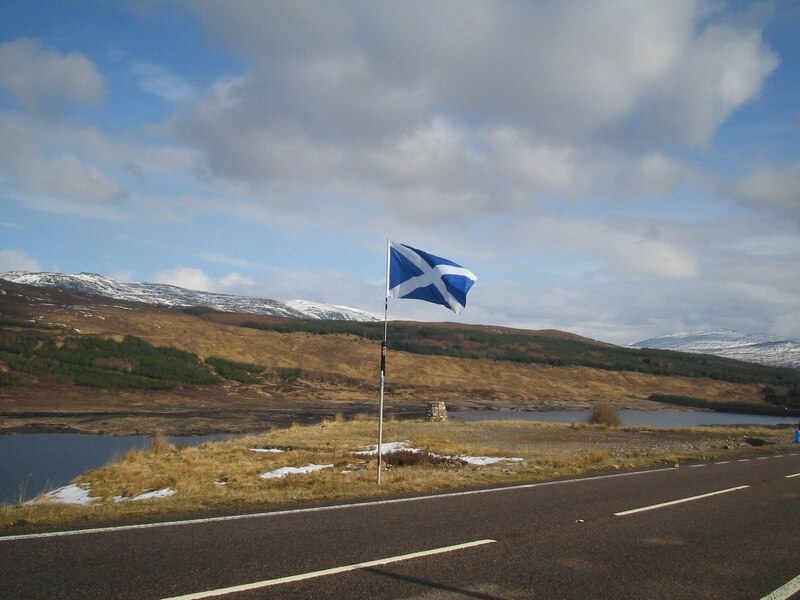 Firstly, Scotland was an independent Nation long before there was an england. Secondly, In Scotland it’s the people who are sovereign and not any elected monarch. Thirdly, that should any elected monarch ever put the Nation of Scotland to the rule of the english he would be replaced by the people who elected him. This last one was a ground breaking statement in that it reinforced that in Scotland the King was not elected by God but by the people alone. In 1603 with the grooming of the infant James the VI for the english crown by the childless Elizabeth, england got their prize and Scotland was swallowed up. The words of the Declaration were forgotten. Another 100 years of anglicised Stewart kingship with the divine right of election by God and not the people The Declaration of Arbroath was well and truly forgotten. Its legacy however was and is far greater and there are many who believe the American Declaration of Independence in 1776 was influenced by the 1320 Declaration of Arbroath. In a Free Scotland it’s hoped that April the 6th will be another of our Public Holidays along with St Andrews Day and that those who wrote this ground breaking document a statement of our Independence will always be remembered just as the 4th of July is in America. These words are contained within the Declaration and worth repeating here in reference to the reigning King Robert The Bruce and reference to the ongoing fight for Independence…..
Next week we hope to discuss the pros and cons on whether a Butchers Apron should be flown at a redcoat memorial on Drumossie Moor as part of the Culloden Battlefield Site............Prosperity to Scotland and No Union! !